More than 30 years of experience and proven expertise in translating complex texts make interlanguage a sought-after translation partner for business and industry. After several joint projects, the Transline Group has now acquired the Modena-based service provider as a subsidiary. 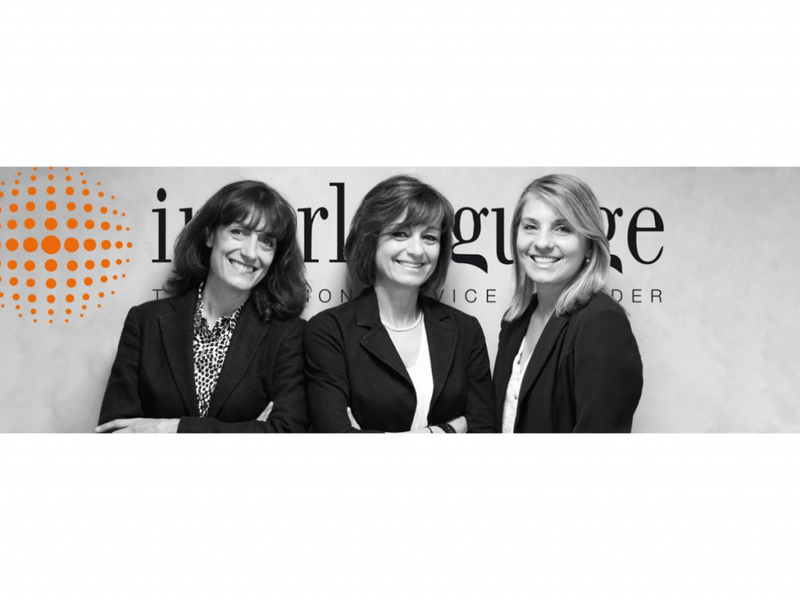 interlanguage will remain an independent company and retain its location, with the management of the company staying in the capable hands of the three founders. Emilia-Romagna is one of the economically strongest regions in Northern Italy. Entrepreneurial spirit, diligence, market orientation and innovative drive have a long and proud tradition here. 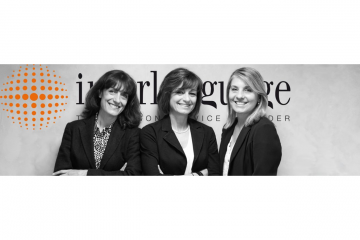 And here, in Modena to be precise, three young translators and interpreters, Antonella Abbati, Susanna Ferretti and Paola Modica, founded their company interlanguage in 1986. Today, interlanguage enjoys an excellent reputation as a reliable and efficient translation service provider for business and industry in Europe and beyond. The independent market research company Common Sense Advisory has listed interlanguage several times among the “Top 20 Language Service Providers” in Southern Europe. The founders are still at the head of the company today. Transline and interlanguage have been working together for some years, successfully completing a number of joint customer projects. This resulted in a partnership based on trust – and the idea of uniting the two service providers under one roof to generate synergy effects that ultimately benefit the customers of both companies. to distribute this expense across several shoulders and larger order volumes. FOCUS Business, a well-known German business magazine, officially counts Transline among the top employers 2019. The company is the only language service provider in Germany to receive this award. interlanguage is one of the largest Italian providers of professional language services. Since 1986, 18 highly qualified employees and a worldwide network of more than 1,000 translators have been providing ISO-certified technical, legal, financial and marketing translations to mid-sized and large companies. Services also include localisation, DTP, conference and liaison interpreting, voice recording and subtitling. In addition to regional customers, interlanguage also works for companies in other European countries, for example in Switzerland. The main industries are railway technology, automotive and agricultural engineering, medical technology, pharmaceuticals and ceramics. Your translation service provider with over 30 years of experience. Extensive language services for demanding multilingual projects are our thing. To ensure that our customers are understood all over the world.